Our Office Will Be Closed on Friday, April 19. Meet with our Foundry Experts in Atlanta, April 27-30. Eirich Machines provides a variety of innovative turnkey systems for both the hygienic and industrial markets. Our vertically integrated structure, with end-to-end product development and manufacturing capabilities, is a major advantage to our customers. VISIT US AT THE FOLLOWING UPCOMING EVENTS! 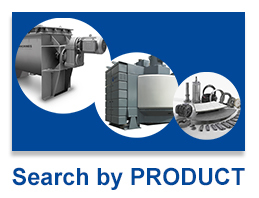 EIRICH MACHINES OFFERS TAILOR-MADE SOLUTIONS FOR TODAY'S MIXING CHALLENGES! 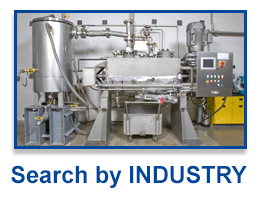 For many decades EIRICH Machines has been delivering advanced technology solutions for industrial process engineering. Key milestones in the development of a wide variety of industries and applications are inextricably linked to EIRICH and American Process Systems technology. 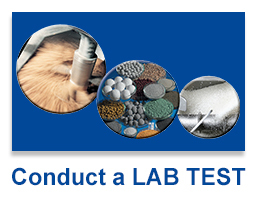 Depending on the particular field, the current range includes everything from individual mixing machines with process peripherals, including Sanitary, USDA & 4A Dairy Design and ASME Certified Pressure Vessels, to complete processing plants. hazardous location & intrinsically safe design. steel & wear coatings such as tungsten carbide.